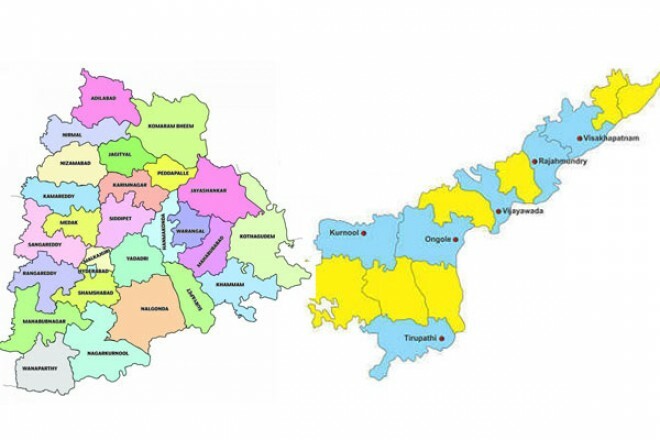 Hyderabad, Feb 15: The increase in the number of Assembly seats in Telangana and Andhra Pradesh would likely be one of the key issues in this year's parliamentary elections. During the state division, the Centre had proposed increasing Assembly seats in both states and the relevant provisions for increasing the number of seats were inserted in the AP Reorganisation Act 2014. The Centre kept the matter pending quoting legal hurdles. The Centre also made it clear that the Assembly seats will be enhanced only after the population Census in 2026. A couple of days ago, the Parliament Standing Committee of Home Affairs, headed by former finance minister P Chidambaram, submitted its report to the Union of India recommending increase in the number of Assembly seats in both states. The Committee also suggested a constitutional reform to take up repression of the constituencies in both Telugu states. As the general election is fast approaching, the TRS, the TDP and the Congress are planning to make the internment of constituencies in both states an issue during the campaign. AP Chief Minister N. Chandrababu Naidu and TS Chief Minister K. Chandrasekhar Rao are very keen on the issue and had made representations to the Centre, and even the Prime Minister, to permit it as promised during the bifurcation of the old state of AP. Sources in TRS and Telugu Desam disclosed that their party chiefs are working out the strategy to take this issue forward during the elections. Sources in the YSR Congress revealed that their party is also looking into the issue and planning to put it on the election agenda.